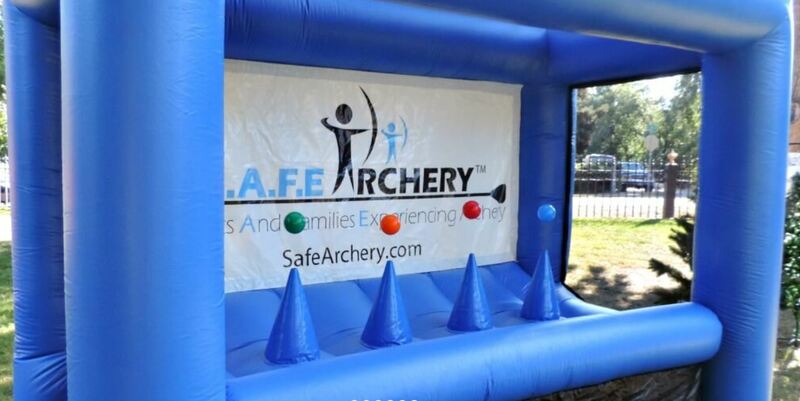 S.A.F.E Archery Hoverball is an amazing new interactive game that will immediately engage your guest with fun and safe competition. Non-Lethal Arrow, with our exclusive Safe Nock and soft foam tip, offers the same flight characteristics of a standard arrow yet is much safer, allowing opportunities to shoot indoors without special netting! The foam tip makes it great for the kids to shoot in the backyard. Whether you have been shooting for years or have never picked up a bow, the S.A.F.E. 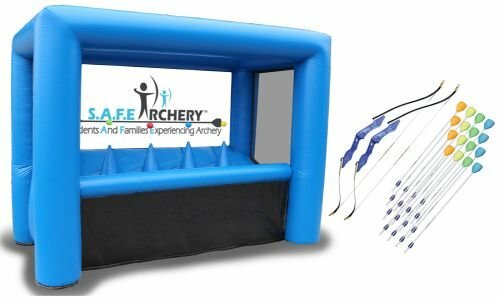 Archery Arrow offers a new way to experience archery. 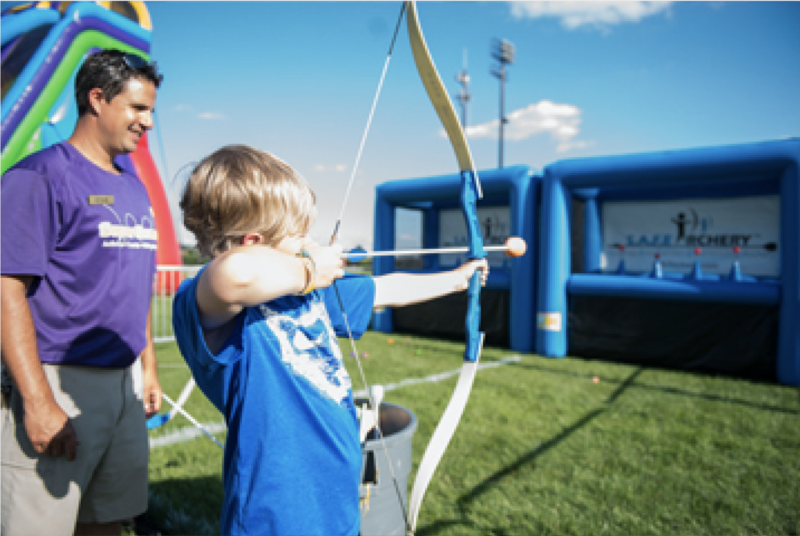 Additionally, it is a great way to get kids involved with archery as well as providing a fun activity that enhances eye-hand coordination, increases upper body strength, and helps to develop self-discipline.